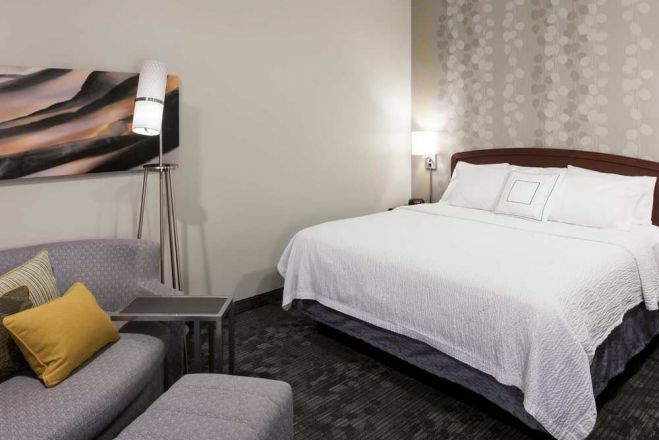 Courtyard Wichita East Make your day hotel stay enjoyable and comfortable by booking your day stay at Courtyard Wichita East. 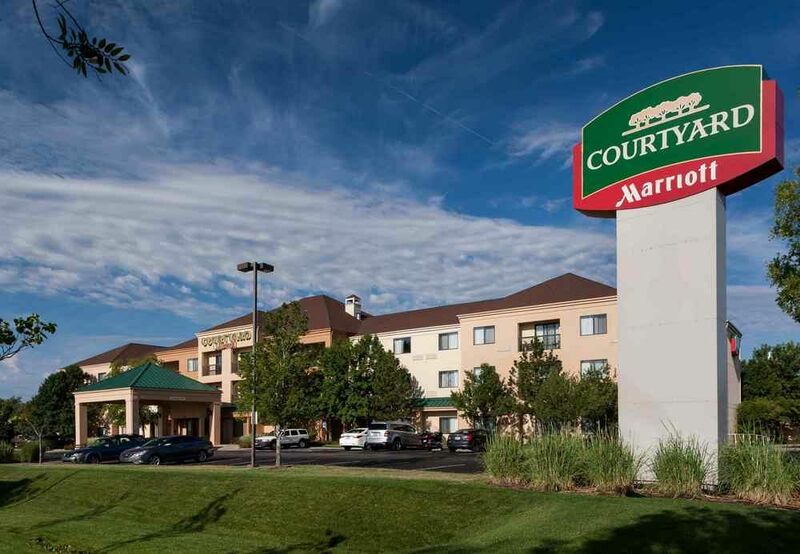 Courtyard by Marriot Hotel in Wichita, KS is the perfect half day stay hotel. 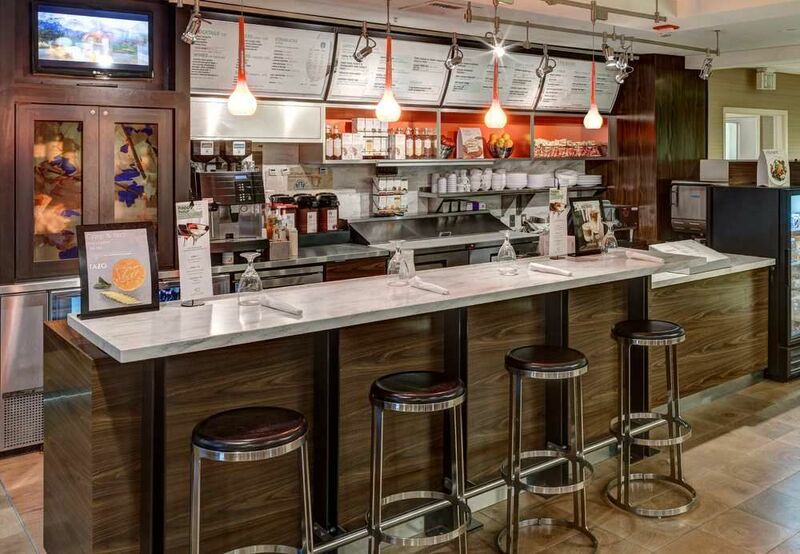 The sharply designed fully refurbished dayuse hotel boasts many modern amenities and more. 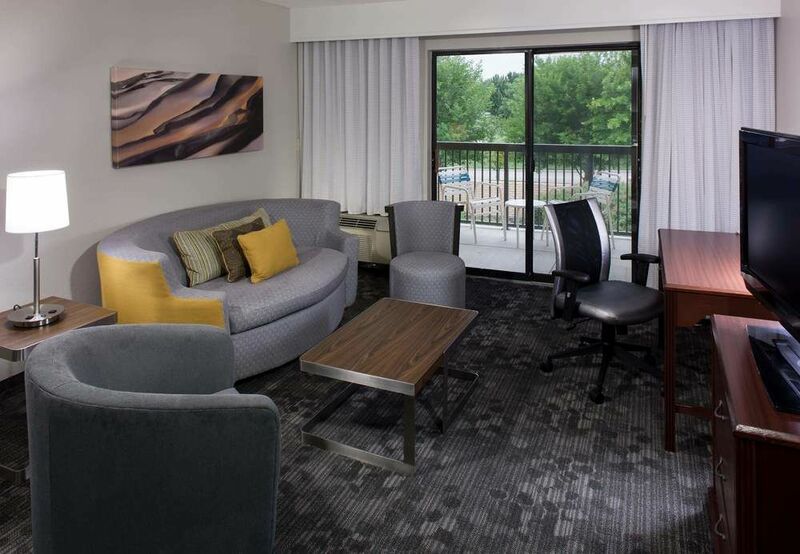 Free WiFi, large flat screen televisions and attention to comfort details like upscale bedding, makes this daycation destination a place where form meets function. The accommodations include spacious rooms that are comfortable and stylish while the rest of the intraday stay hotel has all anyone could ask for. There’s an outdoor patio area, 24-hour onsite convenience store, a gazebo surrounded by pristine landscaping, and front desk service ready to answer your every question and make sure your needs are met. 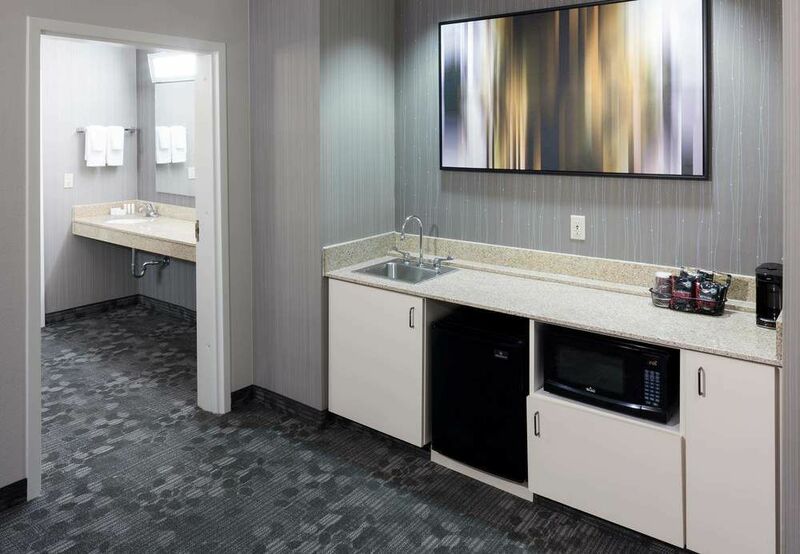 It’s 17 miles to Wichita Dwight D. Eisenhower National Airport and this transit hotel includes a GoBoard® touch screen with the convenience of a boarding print station, which makes making your flight hassle free. Off the lobby, the 24-hour business center has workstations at the ready for busy travelers who don’t want to unpack all their computer equipment. The indoor pool facilitates laps year-round and the thoughtful dayuse hotel supplies all the towels. There’s also a modern fitness center to keep guests in tip top shape with plenty of cardio equipment. In addition to being close to Wichita State, and a great place for families of students to stay, there’s a lot to do in the surrounding area. Minutes away from the Intrust Bank Arena, this venue acts as a sports and concert facility. The Sedgwick County Zoo is just ten miles away and almost a dozen golf courses and clubs are in a 20 mile radius. 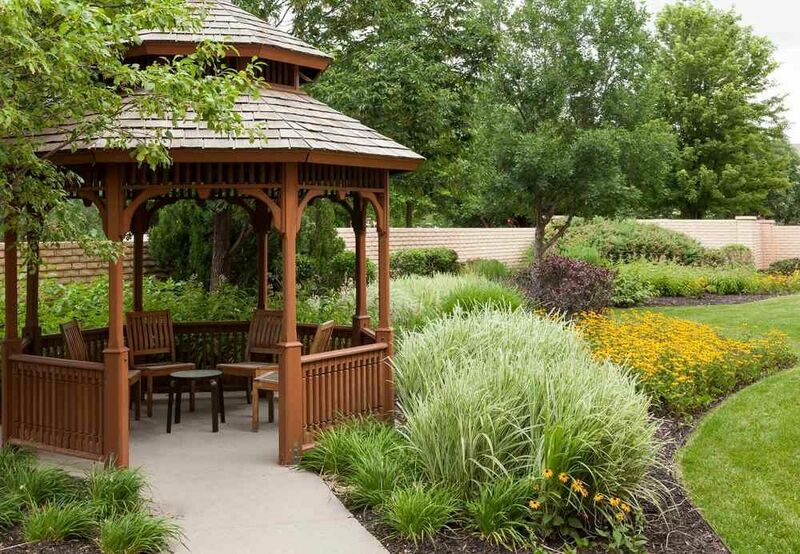 Those who love nature will not be disappointed by Botanic Wichita which includes a butterfly garden and Chinese garden of friendship among its many attractions. From the Kansas Sports Hall of Fame to the Tanganyika Wildlife Park, there’s tons of family fun just minutes from this daycation hotel. Museum of World Treasures – Founded in 2001,the permanent exhibits include an extensive dinosaur collection, Egyptian mummies, a military collection and a hall of presidents just to name a few of the rare items on display. There’s also a Children’s Activity Center to keep the wee ones engaged for hours. Kansas Aviation Museum – Dedicated to educating the world on the past, present and future of flight, this museum makes it possible by continually offering new programs, projects and events. Their programs are offered to a wide range of ages, making it a great daycay for the entire family. Old Town Wichita – This is where quaint meets contemporary living. Located in the heart of Wichita, the brick-lined streets, converted warehouses and old timey lampposts makes you feel like you’re walking into a piece of history. But with over 100 business including upscale boutiques, fine dining, theaters and nightclubs, there’s plenty of contemporary things to buy, eat and experience. Meeting room – Onsite venue available to hold large presentations or smaller gatherings. Business services – Fax, messenger service, printing, overnight delivery and pickup are all available at this hotel by day. 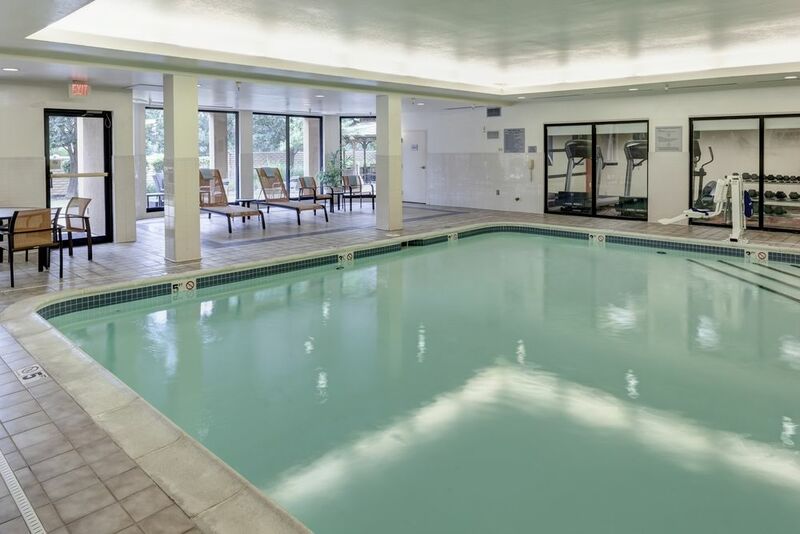 Indoor swimming pool & fitness center – Do laps or use the cardio machines to get your heart rate going. Outdoor fitness – There is a 3 mile biking trail and 1.5 mile jogging trail nearby.